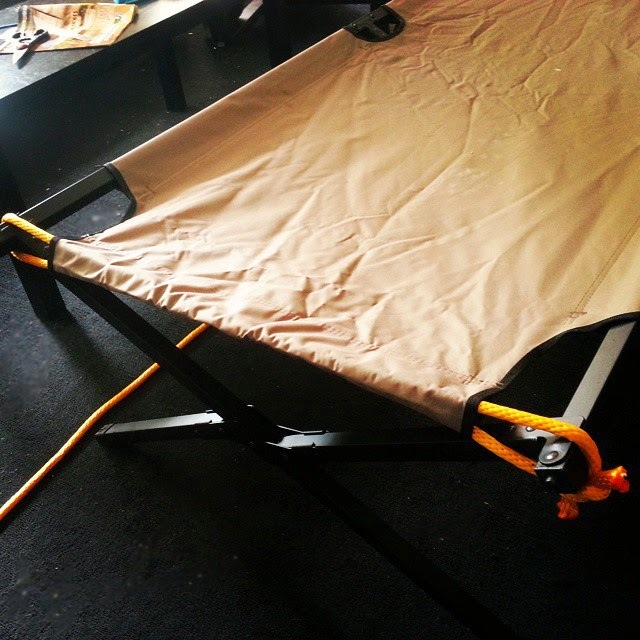 The problem, as with most army style cots is with the tension bars. On this particular model it is easy to put the first bar on, but to put the second bar on it takes an act of God! The cot material is so tight that you need to use some sort of pry bar to put the second bar on and a few times I smashed my fingers or almost cut myself with the pry device. No thank you! 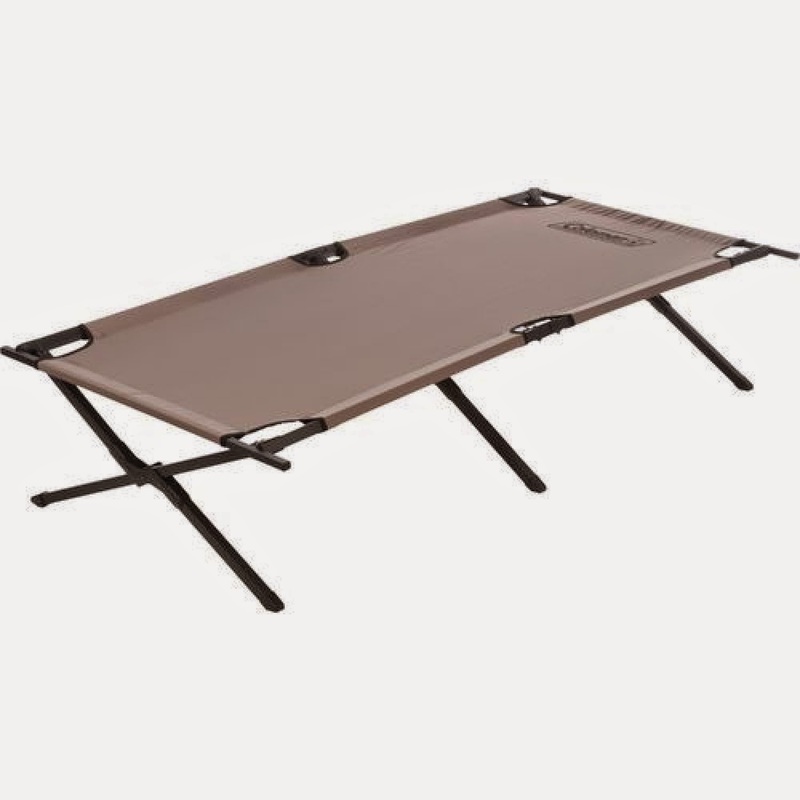 I found a slightly better way to set up my cot and it works well for me. I took some nylon rope and made a tight loop that fits through the piece of material where the second tension bar is supposed to go. I made it tight enough that in order to put it on I have to slightly fold the cot to loop the rope around the ends of the cot. When I fold the cot back down the rope is nice and tight, but it's not so tight that I can't put the primary tension bar on where my head goes. Check it out! Setting it up this way still give me plenty of tension for my feet to rest at night, as well as tension for my head, but I won't injure myself trying to set it up! I hope this tip helps you out!